The reason we work for this magazine is that we have found ways to make our passions—for skiing, climbing, hiking, backpacking and simply being out in the wild—become our careers. Gear is important to us. We rely on it out there. So twice each year, we hand out our Peak Gear Awards to praise the stuff we really needed. We ask our contributors: What was the best gear you used over the past year? What gear can you not live without? What gear changed your life? These are the winners. The flagship in Atomic’s rebooted Vantage line, designed for all-mountain skiing, this 100-mm-underfoot beast features Atomic’s All Motntain Rocker technology to give it some float in soft snow and a titanium inset that cuts down on chatter, keeping it quite stable. Why It Won: It’s the ideal quiver-of-one ski—and that’s what having a pass to Colorado’s resorts demands. It gave us confidence on hardpack, but it was not a handicap on big dump days. In fact, we were shocked that a ski that held such a solid edge inbounds could be so playful when we steered it off piste. Fun. Just plain fun. That’s why it won. Where We Took It: Ski resorts all over Colorado, including Arapahoe Basin, Vail, Beaver Creek, Keystone and Monarch Mountain. We also got glowing feedback from demo-day testers in Washington State, Utah and Wyoming. 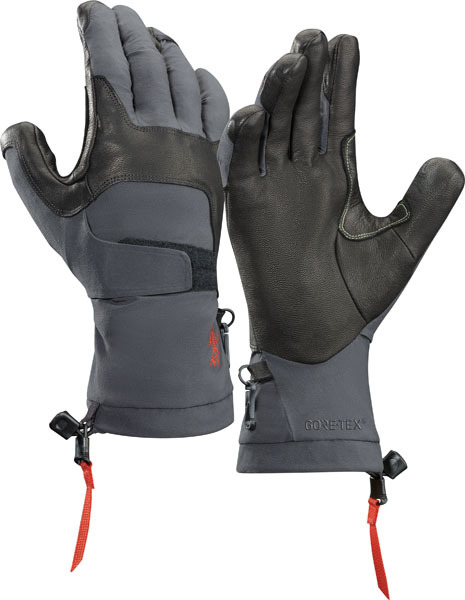 Built with Gore-Tex and leather, these gloves were designed to be used for alpinism and other outdoor activities that require dexterity in the cold. Why It Won: The gloves massively changed the experience of ice climbing for one of our female testers who suffers from cold hands and had to wear bulky gloves that were tough to climb in before she started wearing the Alpha AR. “They allow me to keep a good grip on ice tools while also keeping me warm in really cold temps,” she said. They also proved their worth snowshoeing, skiing and, especially, fatbiking. Where We Took It: Ice climbs across Colorado. Fat biking in Leadville, Skiing at Monarch Mountain. 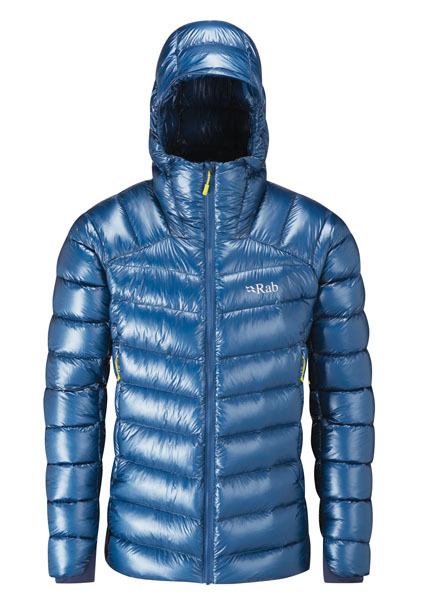 Rab set out to win awards with this down masterpiece, or at least to make the best down jacket for everything from big alpine ascents to belaying friends on cold days. 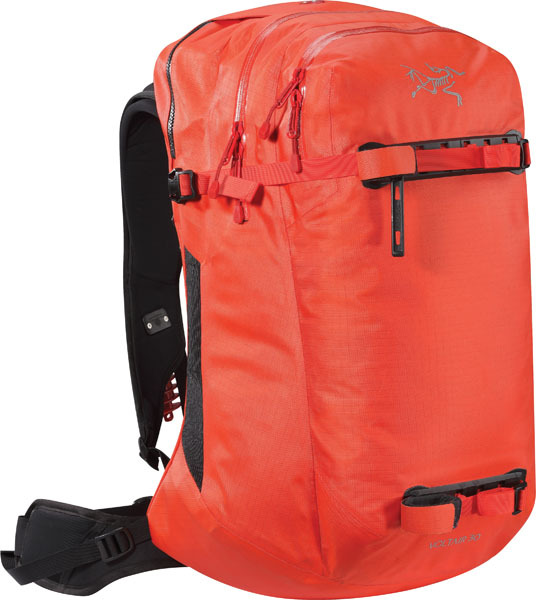 Weighing in at 11 ounces, it’s built with Pertex’s high-end Quantum GL 7d and certified 1,000-fill (yes 1,000) on the inside. 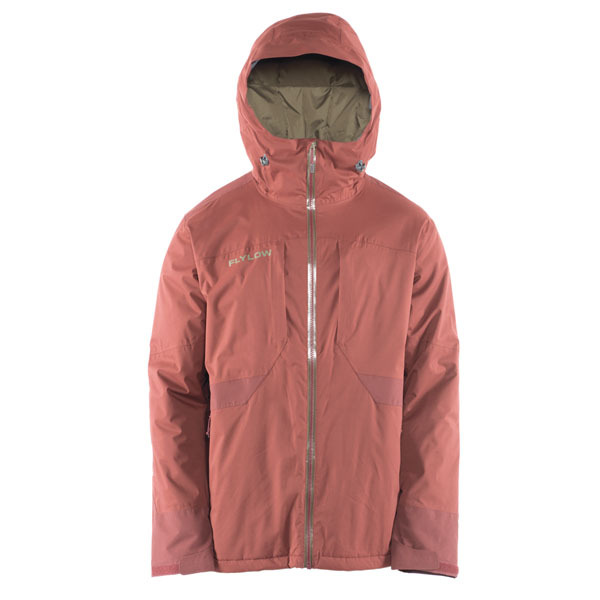 Why It Won: There’s a glut of high-end down jackets on the market. All deliver, but this one had just enough more to make it truly special. It starts with the hand-sorted responsible goose feathers that pack down tiny but still kept us warm on exposed climbs. 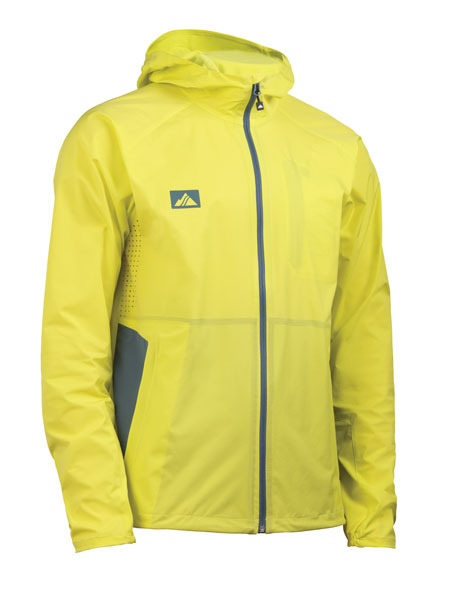 But there’s more: It’s a big deal to have extras like pockets and a wire-brimmed hood in a jacket this light. Where We Took It: Big climbs and ski tours in Rocky Mountain National Park and the French Alps. DMM updated its single-stem, double-axle cams by putting a TripleGrip tooth pattern on the heads, with three horizontal sets and two vertical. 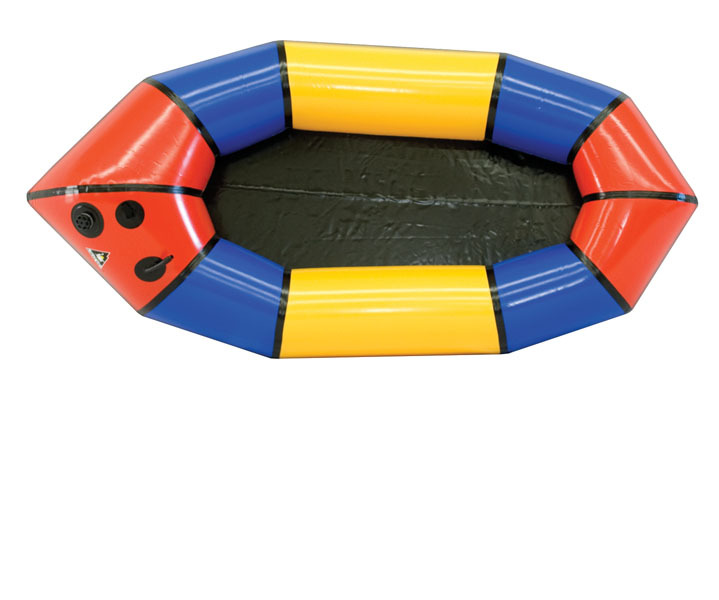 The idea is that the teeth increase friction in sub-optimal placements such as flared rock and slick and wet cracks. Why It Won: “Do extra teeth make a difference in holding power in standard placements?” said one tester. “What I do know is that the cams grind in the cracks when I place them, improving piece of mind.” A built-in extendable sling means you don’t have to carry a quickdraw, which saves about 80 grams each, so carrying the new Dragons saves weight and space on your rack. Where We Took It: Multi-pitch cllimbs across the Front Range. 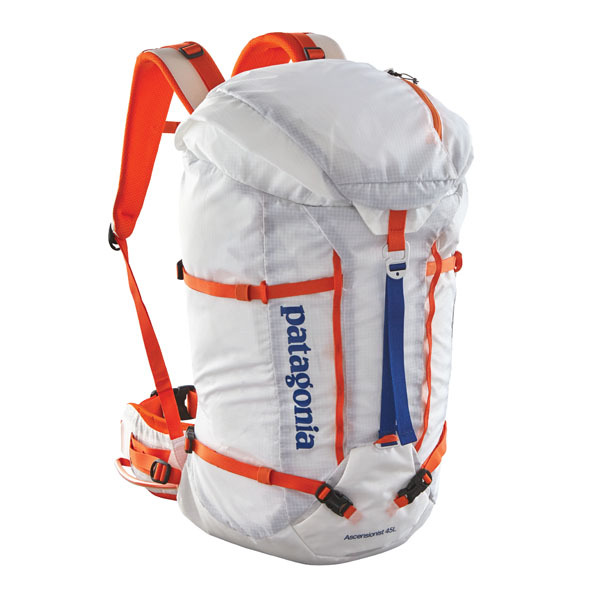 Made with lightweight ripstop nylon and featuring a removable frame and hipbelt, this 45-liter, 32-ounce pack is ideal for fast-and-light adventure. Why It Won: One word: Durability. This baby took serious abuse, dragged through everything from chimmneys to frozen waterfalls. Where We Took It: Absolutely everywhere, from the Front Range to Yosemite to alpine trips in Canada and Europe. 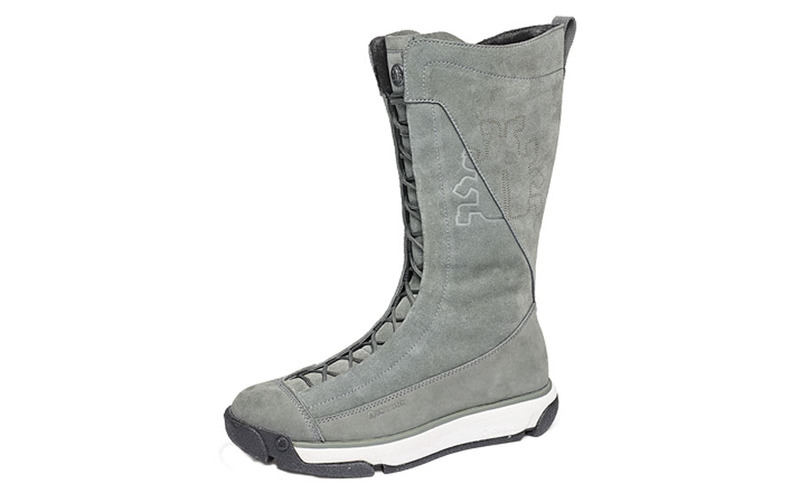 The comfy Albert combines a two-layer waterproof/breathable membrane with 60 grams of PrimaLoft Eco insulation. The result is a jacket that’s ideal for day-to-day at the resort without ever feeling overwhelming. Why It Won: Because it performs exactly as advertised. It kept out those vicious Eldora wind gusts and stayed dry thanks to sealed construction, but the insulation was never overkill. Big pit zips mean we didn’t have to take it off when we hiked, and we appreciated the hood that actually fit a helmet. It’s all we want in a jacket. Where We Took It: We put the Albert through its paces banging the lifts and hiking for turns at Loveland, Eldora, Keystone and Monarch Mountain. 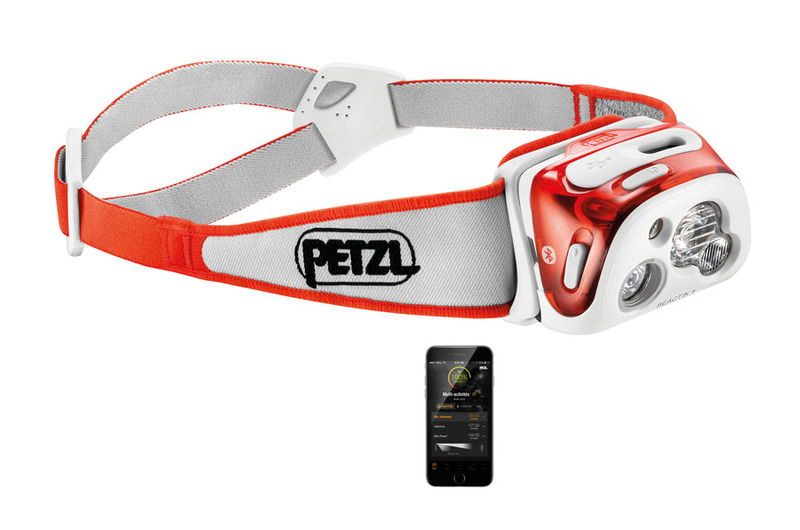 This comfortable, rechargeable 300-lumen headlamp with three useful beam widths is a tech geek’s dream come true. Not only is it Bluetooth enabled, it’s also completely programable. What’s more, it actually adapts to ambient light around you, getting brighter or dimmer as needed. Why It Won: We confess. We were skeptical when we first saw it. All that programing sounded like too much work. Were we ever wrong. The smart-phone interface is quite easy to use and you can make the process as simple or complex as you want. But when we really began to appreciate it was out in the field when we did not have to futz with it on our heads when we were mid-run or mid-climb. Where We Took It: Night climbing in the Flatirons. Winter runs and dog walks. Backpacking in Utah canyons. 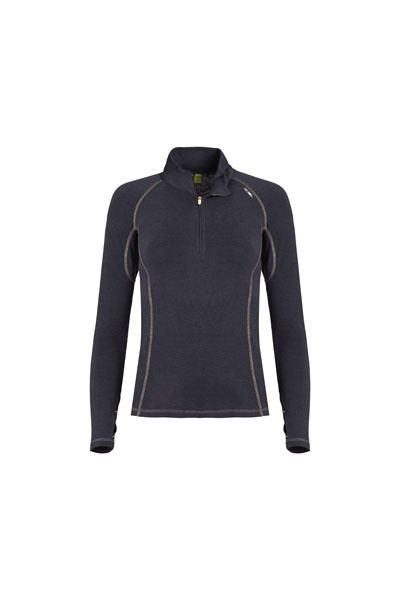 This super-light (5.6 ounces in size medium), stretchy soft shell combines nylon and spandex to move with you in the midst of heart-pounding activities and offer up enough protection to keep out the chill of the high country. Why It Won: This minimalist is one of those pieces that you always grab no matter where you are headed. Ski touring, winter running, casual hiking, or even traveling and unsure what the weather might be—it’s versatile. Where We Took It: Dawn patrol ski tours in the Indian Peaks and Utah’s Wasatch. Runs in the Collegiates. Golden, Colorado-based Mountainsmith collaborated with a vet who works with sled dogs to design a canine pack that both stays stable and does not end up causing any injury to your pup. Why It Won: Because we think that if we have all sorts of fancy gear out in the wild with us, our best friend should, too. It hauls extremely well: We packed it with five days of food, a collapsible bowl and a leash easy. Where We Took It: Backpacking trips in the Lost Creek Wilderness and Collegiate Peaks Wilderness. dog-friendly hut trips in the San Juans. A wood core and Vapor Tip inserts make the 94-mm-underfoot women’s entry in the handmade European brand’s Ripstick series a playful plank that can still engage on the groomers. Why It Won: It’s a woman’s ski that does not pull any punches, an all-around versatile weapon that can take on a wide variety of conditions. Where We Took It: They stood up to a full season of ripping in Colorado, Utah and British Columbia. Rated down to 15 degrees but weighing in under two pounds, this high-tech sleeping bag combines Pertex’s water-repellent face fabric with 875+-fill down in a vertical baffle system that cuts weight but not warmth. Why It Won: It’s a cold-weather bag you can count on. We didn’t even notice once when we woke up with a layer of frost on the bag—we slept sound, warm and dry on the comfy inside. Plus, the bag just feels plush and packs down small enough that it does not overwhelm a backpack. Where We Took It: Crater Camp at 18,000 feet on Africa’s Mount Kilimanjaro, Montana’s Gallatin National Forest in late October, all over Colorado on hut trips and camping. Highlighted by Salomon’s fast, light and stable Carbon Skate Lab skis, this Nordic setup (also including Prolink Carbon SK bindings, S-LAB Skate Prolink boots and S-LAB Carbon Kit poles) is just the ticket for people who are getting serious about racing. 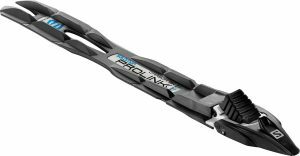 Why It Won: Skate skis are much like road bikes: Better equipment really does make a difference. The package made training a pleasure and set us on the road for our first competitive finishes in local events. Where We Took It: Eldora Nordic Center, Devil’s Thumb Ranch, Snow Mountain Ranch. 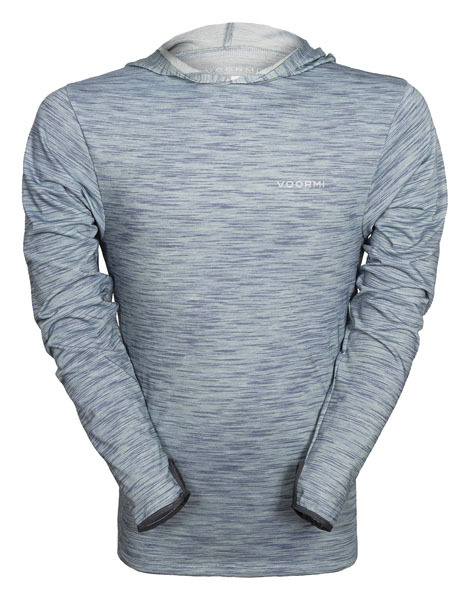 Pagosa Springs, Colorado-based Voormi crafted this light, do-anything base layer with UL Precision Blended Wool with merino sourced in the Rockies. A useful piece all year long, it weighs in at just six ounces. Why It Won: It just won’t die. Our dirtbag climber says, “I currently wear this layer more than any other shirt I own (I have it on right now).” The lightweight merino layer has survived non-stop use on everything from runs in the rain, to cragging to drinking. Where We Took It: Up offwidths in Boulder Canyon, on long routes in Eldorado Canyon, out to the bar. This simple, surprisingly light (three pounds, ten ounces), two-person winter shelter uses sturdy Easton Syclone poles for support. Why It Won: After weathering two are-we-going-to-make-it? windy nights on the slopes of Washington’s Mt. Baker, this tent made us believers. The carbon fiber poles gave with the massive wind gusts and popped right back. Plus, it’s spacious for two, with room to sit up and wait out that storm. Where We Took It: Mount Baker; various Colorado excursions. Designed for true expeditions to deep canyons or even bikepacking, Alpacka’s Scout is a minimalist one-person pack raft that weighs just three pounds, nine ounces and compresses down to five inches by 20 inches, about the size of a packed sleeping bag. Why It Won: Being able to transition into a boat changes the possibilities when it comes to exploring the wilderness. 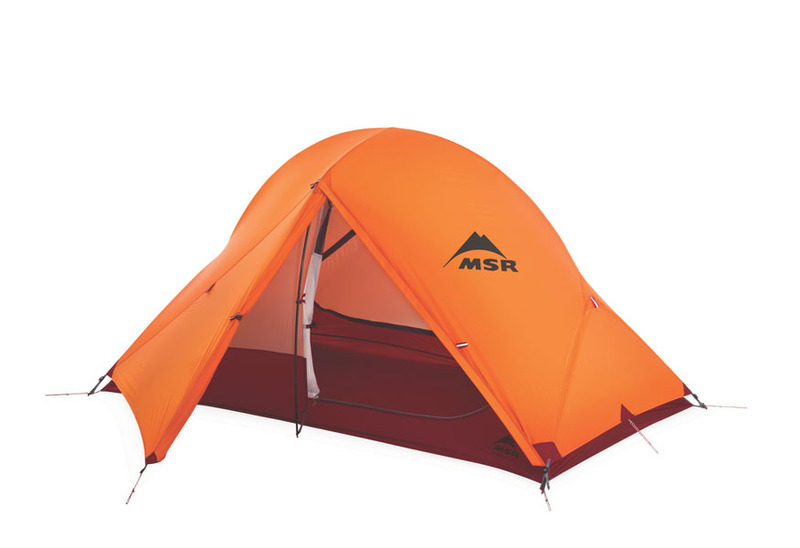 The Scout in particular, packs down small enough to stay out of the way during most of a trip, but it’s sturdy, reliable and surprisingly easy to navigate once you launch it. You can get it in custom colors for an extra $75. A blend of bamboo fabric and merino wool, this baselayer doesn’t just regulate temperature and wick away sweat when you are playing—it also just feels good against your skin. Where We Took It: All over the world from Colorado to Bosnia to Australia— skiing, hiking, climbing, you name it. device you can attach to the outsole. Why It Won: The removable traction device means you can get all the advantages of a more technical shoe when you want it, but don’t have to look like a dork when you don’t. Where We Took It: They were a standby all winter on three continents. While most avalanche air bags deploy via the force of a canister of compressed gas, the Voltair uses a powerful fan, powered by a Lithium Polymer rechargeable battery, to inflate the bag. Pulling the cord could save your life if stuck in a slide by bringing you to the top of the snow. It also continues to fill in small bursts that can overcome a small rip in the bag. Why It Won: Full disclosure: We have never had to use the Voltair when it counted—and we hope we never have to use it. The light bag system did address lots of issues we have had with other air bags, however. 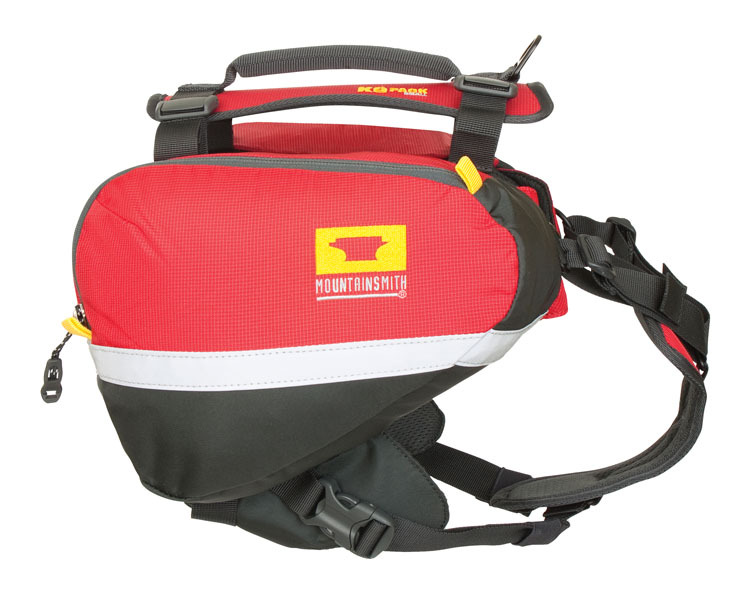 Most importantly, it’s easy to travel and, especially fly, with the pack and air bag system. It’s also possible to practice deploying the air bag over and over since there’s no canister. Where We Took It: Backcountry skiing and touring on the Front Range. Good catch. As the editor of this piece, I take the blame there. I assumed the hut trip that writer Chris Kassar took this piece on was a 10th Mountain Hut. It was not. It was the San Juan Hut system, which does indeed allow dogs!